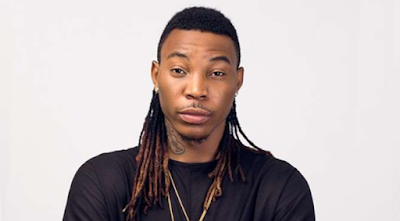 Singer, Joshua Iniyezo, aka SolidStar, has been fairly consistent in churning out hitsongs over the years. And his efforts have paid off as he is quite relevant in the industry today. However, the singer didn’t always have it good. In a chat with Sunday Scoop, he shared some of his past experiences. “It wasn’t really easy for me at the beginning. I had to do a lot of things just to make it. There was a time I was hawking sachet water and pastry (puff puff), and it was the money I made from that ‘business’ that I used to pay for my first studio session. But through all the struggles, I never gave up because I knew I had a bright future ahead of me. I’m not there yet, but I thank God that my efforts are starting to pay off,” he said. » Have You Seen This Made In Benin Pure Water? » Have You Seen This Amazing Made In Benin Pure Water?